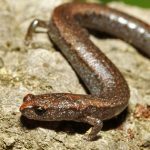 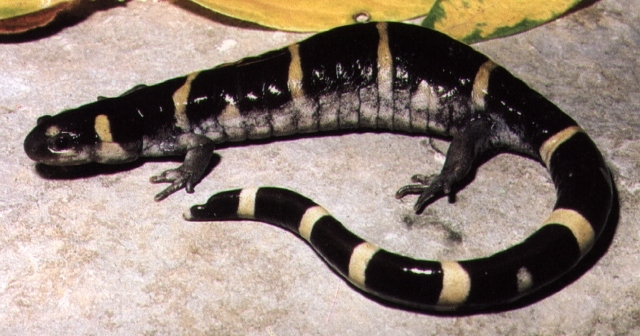 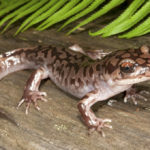 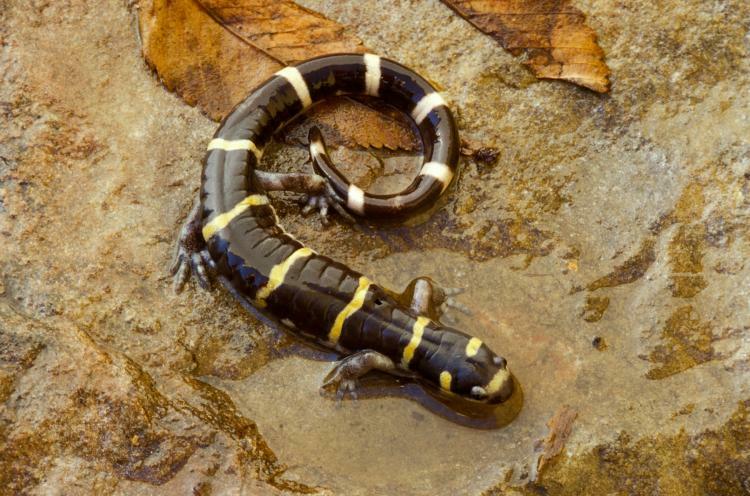 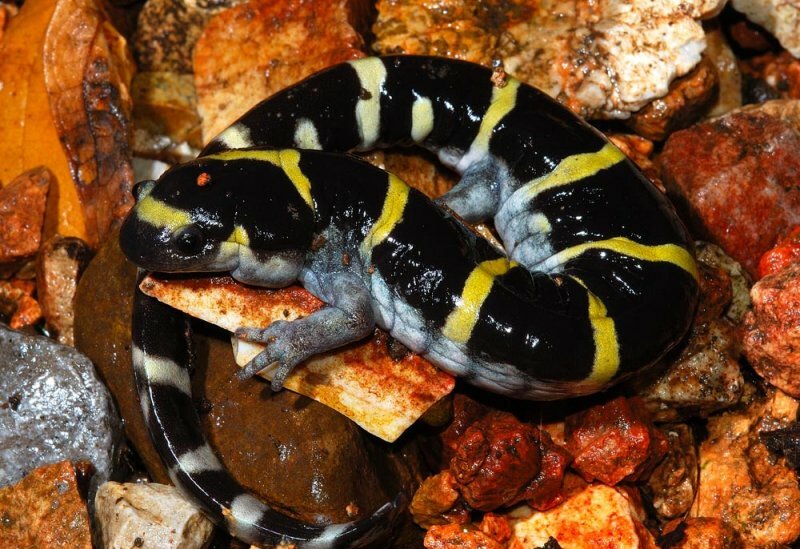 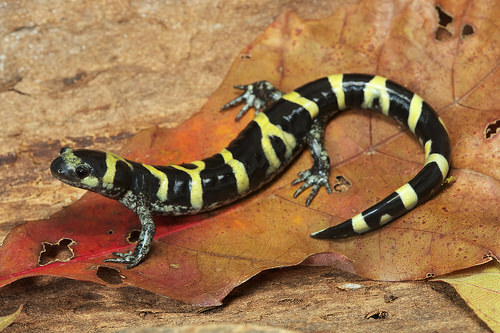 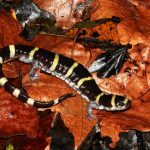 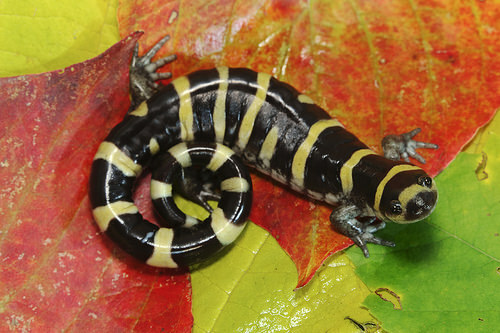 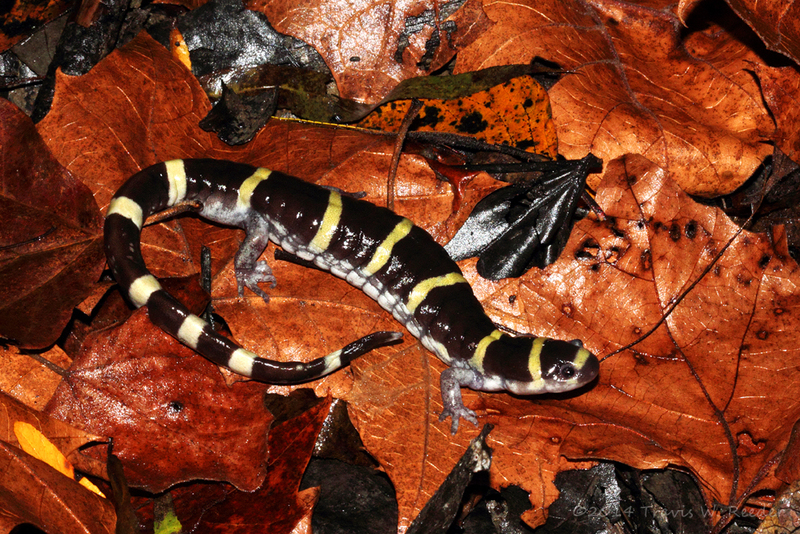 Ringed salamander is a slender salamander found in the United States. 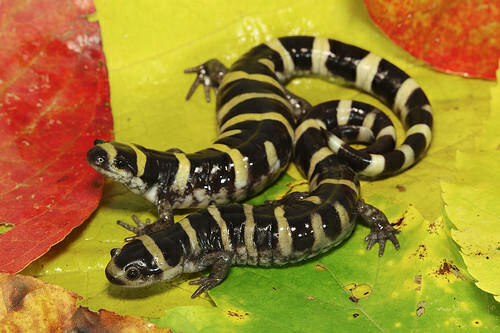 The species is highly fossorial and solitary barring the breeding season. 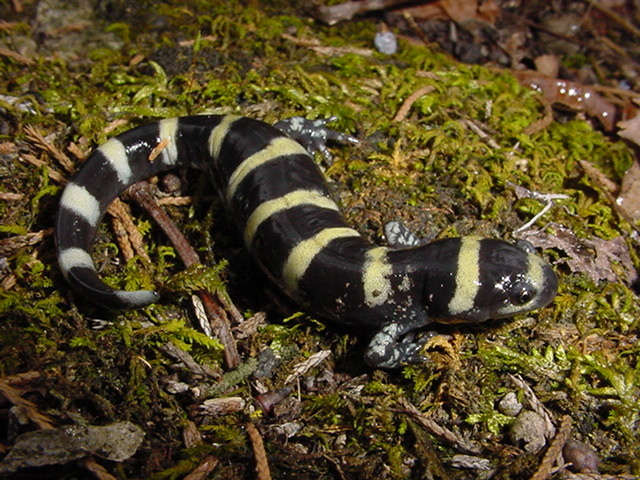 The creature is most active in humid conditions. 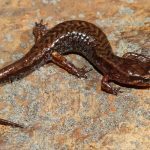 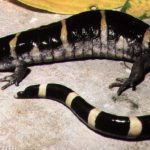 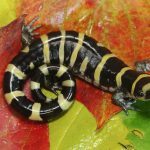 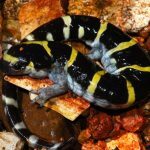 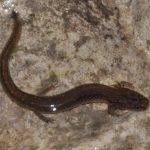 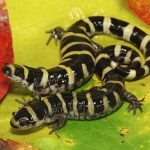 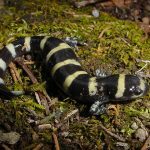 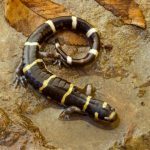 Published on May 3rd 2017 by staff under Salamanders. 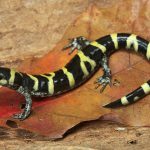 Article was last reviewed on 8th April 2017.